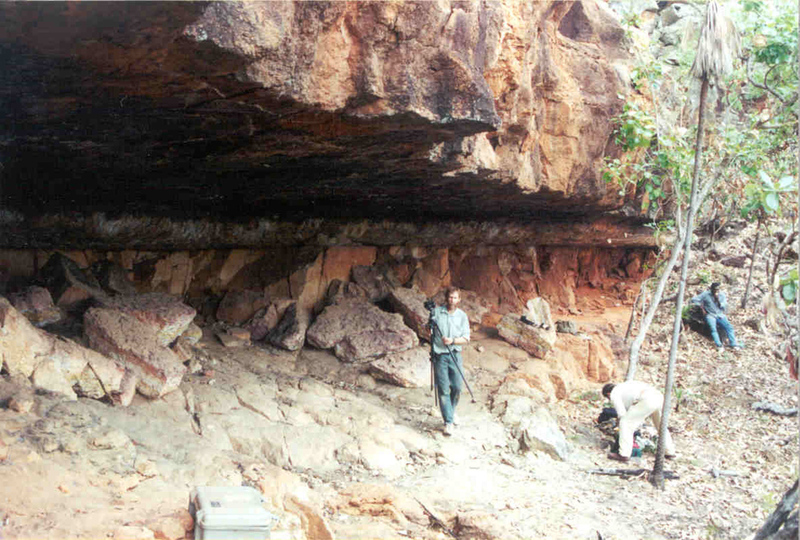 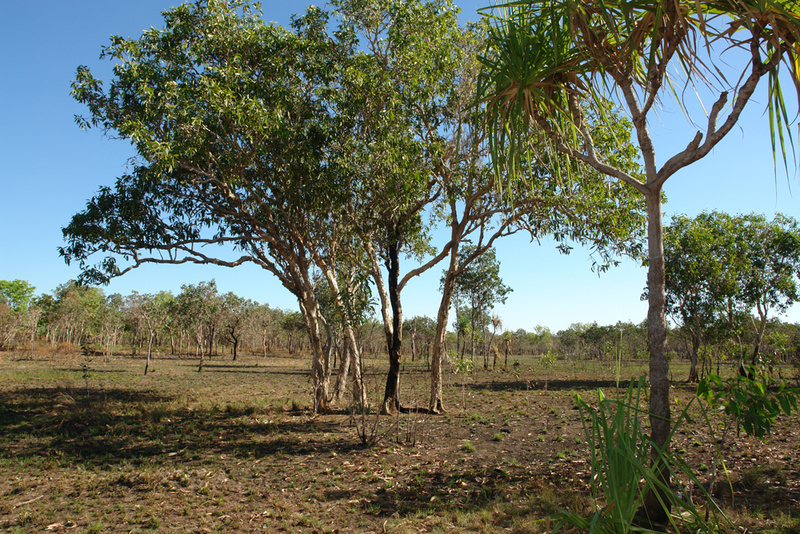 This region centres on the main holdings of the Daly River/ Port Keats Land trust on the south west NT Coast near the Joseph Bonapart Gulf. 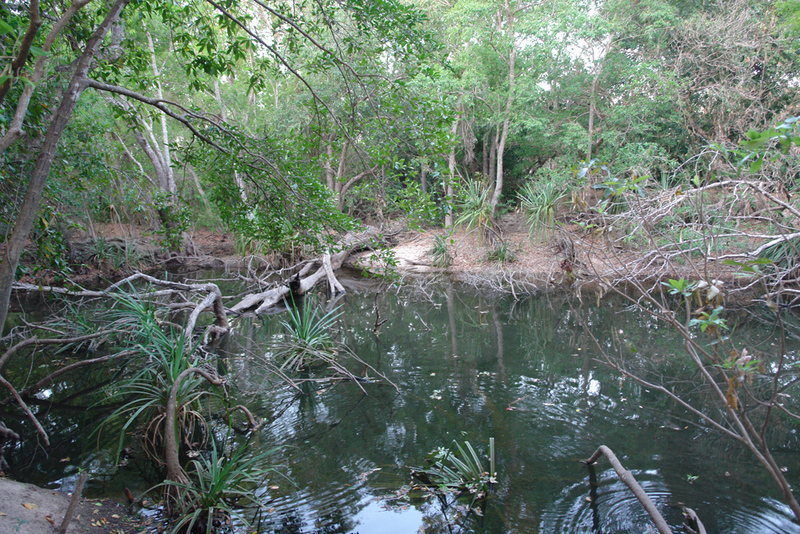 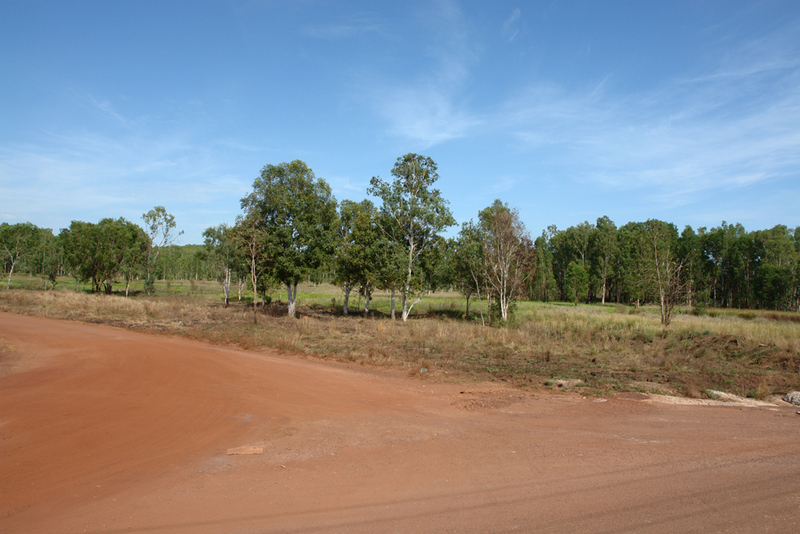 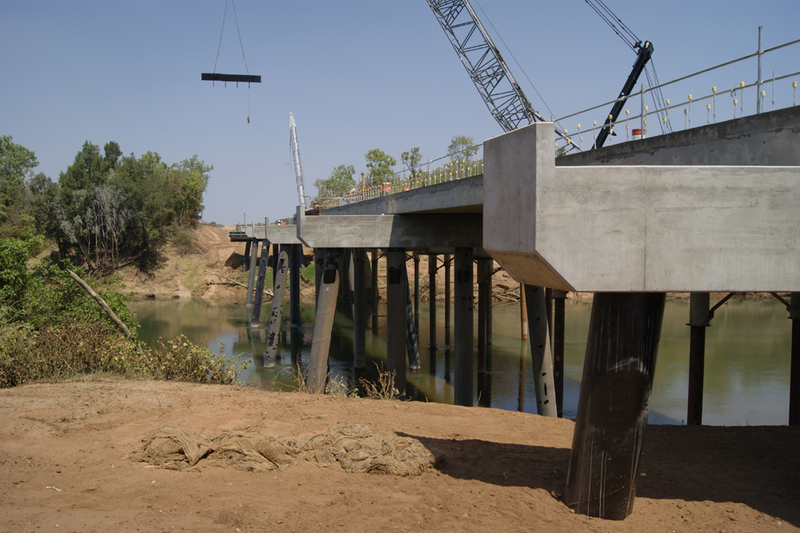 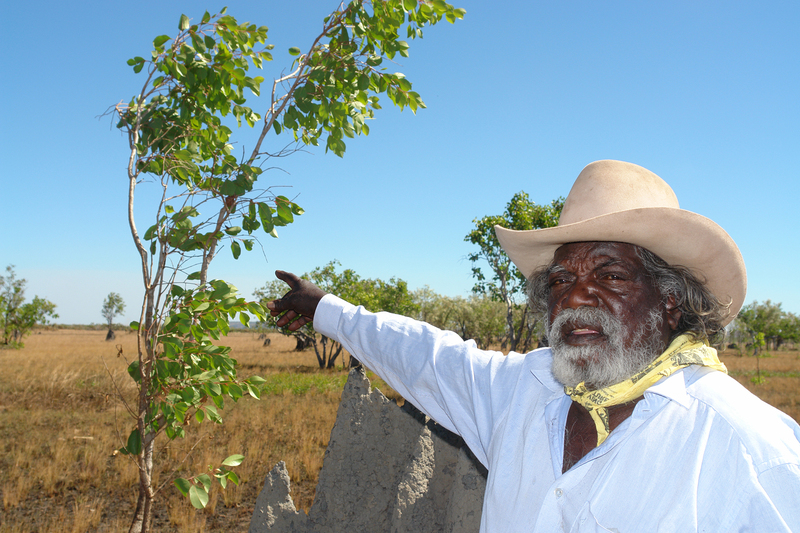 Major communities in this region include Daly River Nauiyu, Woodycupaldiya, Peppimenarti, Wadeye. 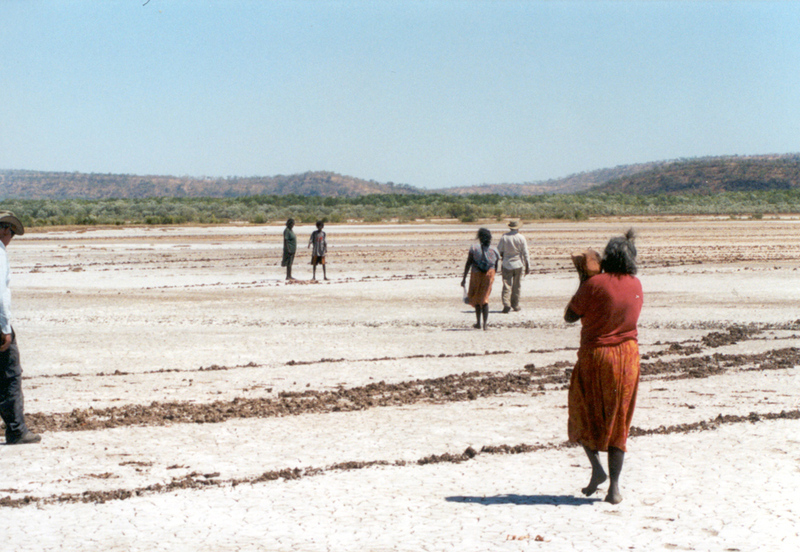 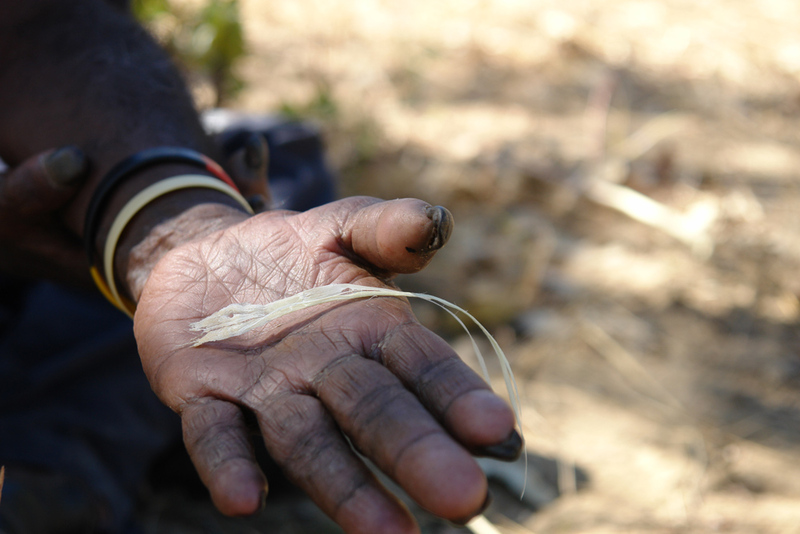 This region is home to Murranuggu, Marrithiyel , Marramaninji, Ngan’gikuunggur, Marringarr, Murrirth-Patha people.